Rio’s Carnival is one of the most important festival in Brazilian culture, and preparations go on for months… so if you’re lucky enough to come to Rio during Carnival, you can expect spectacular parades put on by the city’s samba schools, along with street parties, live Brazilian music and plenty more. A truly magical and unique experience that should not be missed! 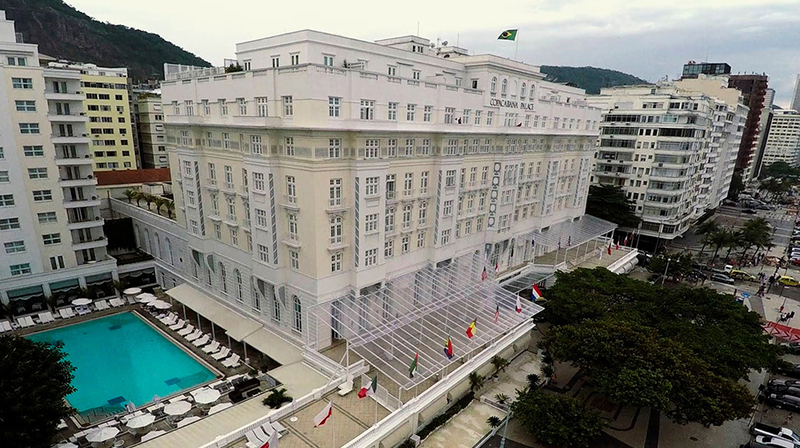 Upon arrival in Rio, transfer to Copacabana Palace Hotel, certainly one of the most striking buildings of the city, right in front of the legendary Copacabana beach. The historic references to its 1920’s glamour, remains intrinsic to it. The remainder of the day at leisure. 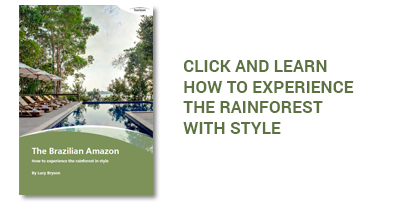 The first stop is the Corcovado Mountain and the statue of Christ the Redeemer, one of the 7 Wonders of the World. Reach the mountain top in a small electric train going through lush vegetation. Afterwards, walk through the bohemian and picturesque Santa Teresa neighborhood. Continue to the historic centre of Rio, where your guide will show you some of the most important places and tell curiosities of the city history. The tour ends at the Sugarloaf Mountain, one of the best places to watch the sunset in Rio! Now you will have done both Rio’s tourist must-dos, and better to take them “out of the way” earlier in the week because it only gets busier week passing by, At night, enjoy the Copacabana Palace Ball, one of the highlights of Rio’s Carnival, where the entire hotel is transformed into a magical wonderland, famous within locals and foreigners. If glamour and sophistication is what you are looking for, the Magic Ball is the perfect solution for a great evening. You will have a driver and guide at your disposal the entire day, to experience Rio's authentic street carnival. Each neighborhood in the city has its favorite “Bandas “ or “Blocos “. The concept includes a percussion band marching along a pre-determined route, followed by hordes of enthusiastic revelers. They may come dressed in costumes, bathing suits, or even in drag! The night is to celebrate life in one of the most beautiful spectacles on Earth: a samba school parade in the famous Sambodromo (Samba Arena). We suggest getting the Frisa tickets giving you very close up views to the floats and costumes of each Samba School parading. Tonight and tomorrow 6 samba schools compete, parading each for about 1h, from 21:30 or so until the early hours of the day. Spend the day at leisure to recharge batteries and take some rest. At night, enjoy the incredible parties of the VIP Area in the Sambodromo. This area is comparable to a large nightclub but opened to the most amazing Carnival show in the world. Over three floors, with DJs, buffet, open-bar, you can enjoy the night in your vip area and look at the parade at same time. After check out, say bye to Rio and transfer to the airport to board on your flight back home.